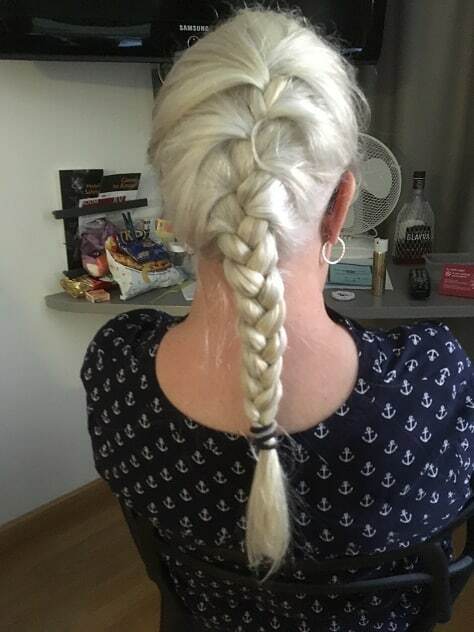 A Broadstairs nan-of-three is aiming to raise cash for Cancer Research UK by getting her locks chopped this month (July). 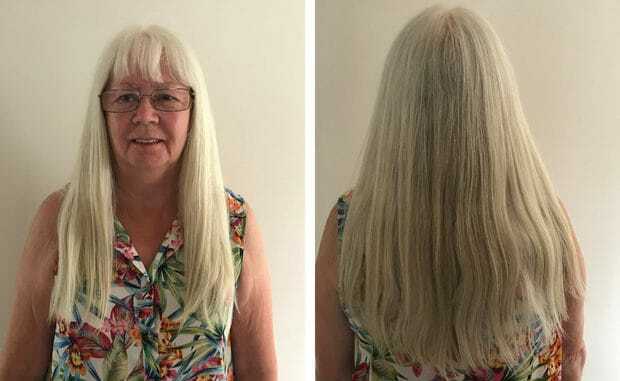 Former Marks & Spencer admin work Gill Bailes has been growing her hair for 18 months and hopes to raise cash through a justgiving page and also through the sale of the tresses, which need to be at least 16 inches long, to the Hair Harvest organisation. The mum-of-two, who was a hair model in London and Europe as a teenager, said she was inspired by her keep fit instructor who had donated hair to the Little Princess Trust. She said: “I sponsored my keep fit teacher Gemma a couple of years ago when she had her hair cut for the Little Princess Trust and someone said I should do it too. “I couldn’t donate it to the trust as, being grey, it is not suitable so I am doing it for cancer charities and then will sell the hair to Hair Harvest which will use it to help people who have cancer or conditions like alopecia. “I had a cancer scare myself in January and had a major operation to remove a cyst the size of a melon. “That delayed my hair growth which meant it wasn’t long enough for the original cut date on my 72nd birthday in February. “I chose Hair Harvest as it means it will be benefitting people suffering from conditions which cause hair loss.